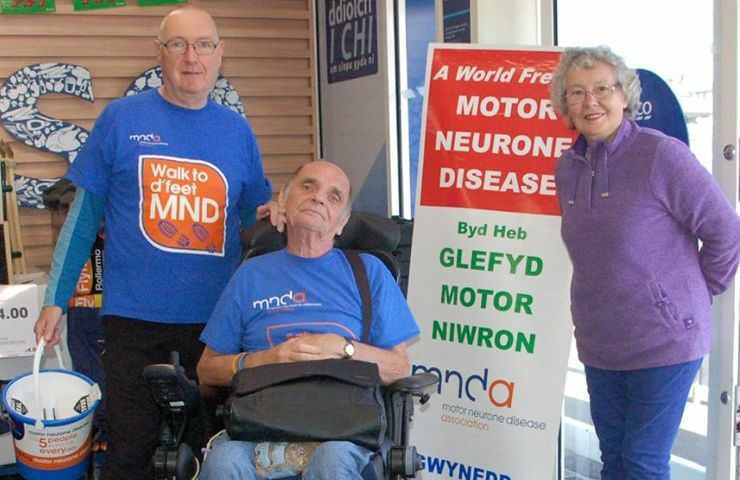 The North West Wales MND Support Group aims to serve all those in the area who are affected by Motor Neurone Disease. This includes people with MND, their carers, family and friends. In fact we are here for anyone who has been touched in some way by the disease. 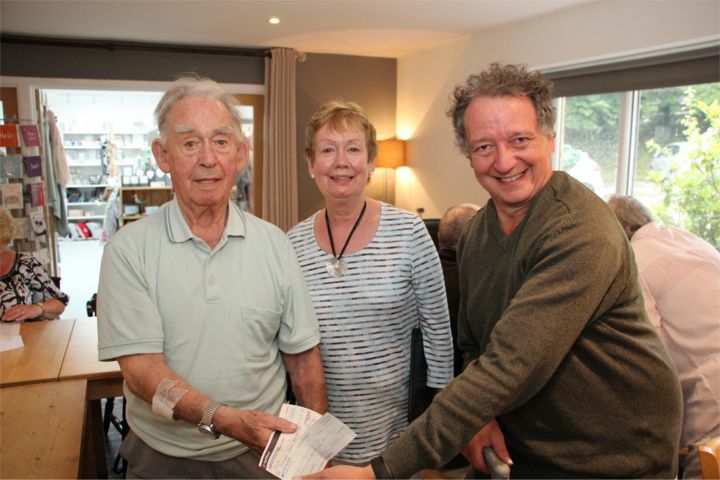 Our support group holds monthly meetings over coffee and a cake for people living with MND and their carers. These provide an opportunity to meet with other people living with the disease, and to share experiences and ideas. An important aspect of the Group’s activities is fundraising and raising awareness therefore we organize several events throughout the year. 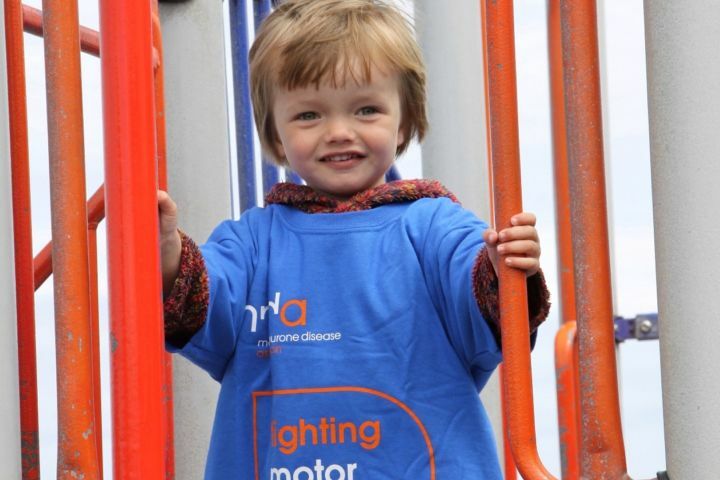 We aim to publicise these fundraising opportunities on our website so please let us know if you are able to give e.g. a couple of hours of your time to stand with a collecting bucket or to pack shopping bags. 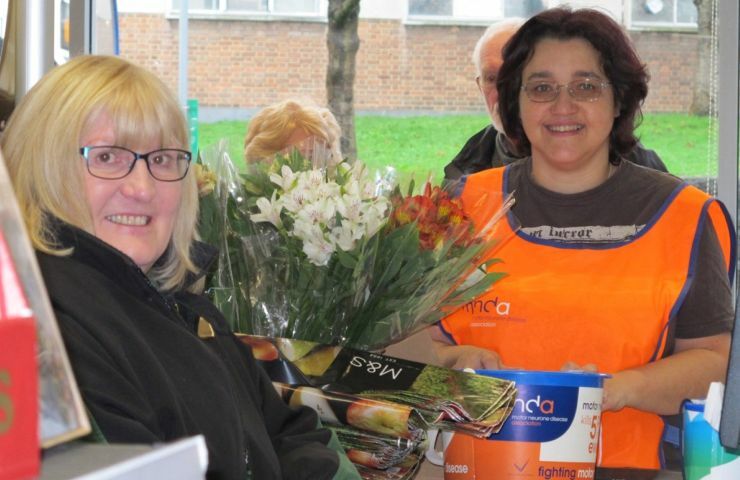 Volunteers help to ensure that people with MND and their families receive the support and services they need. We have a stall at Ysbyty Gwynedd where we sell donated goods to raise money. Do you have anything we could sell? Any unwanted gifts? Anything you have knitted or made? Please contact us if you have anything to donate, or stop and say Hello when you see our stall.